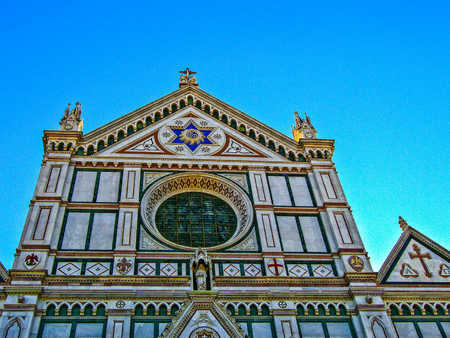 Churches occupy unique roles in cultures around the world and are among my favorite subjects to photograph. 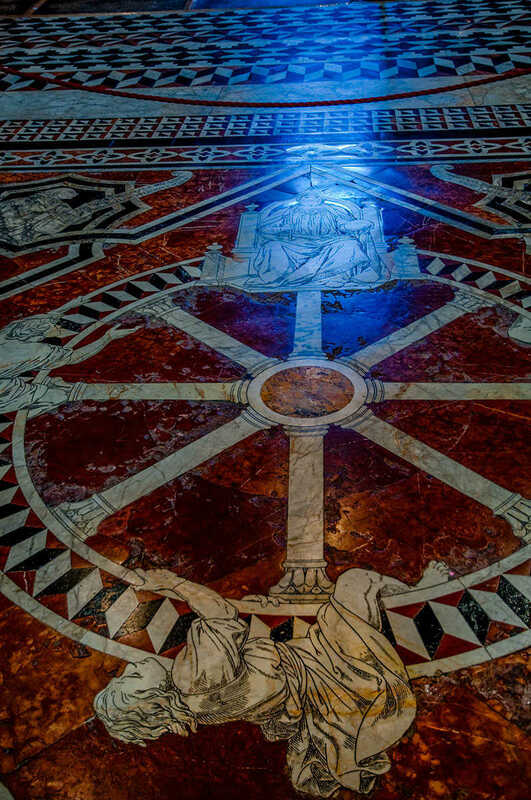 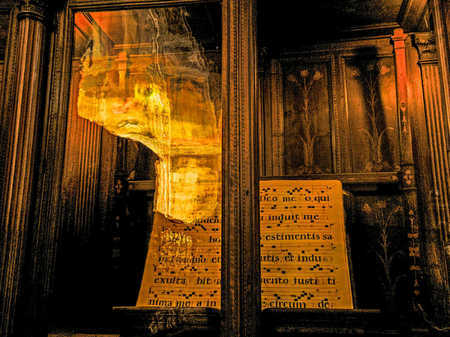 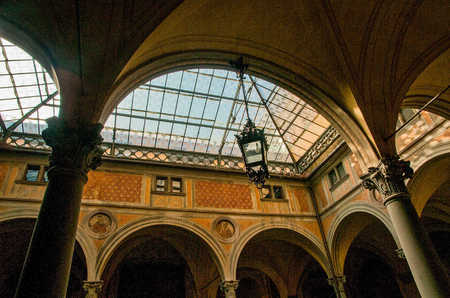 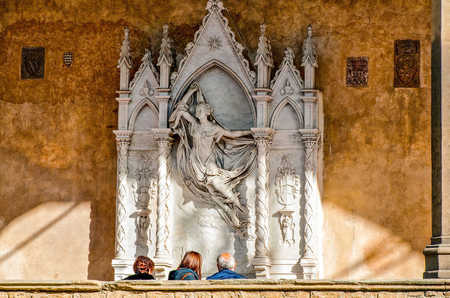 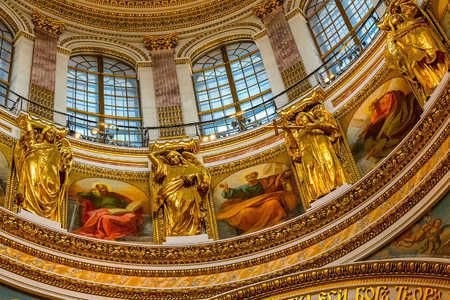 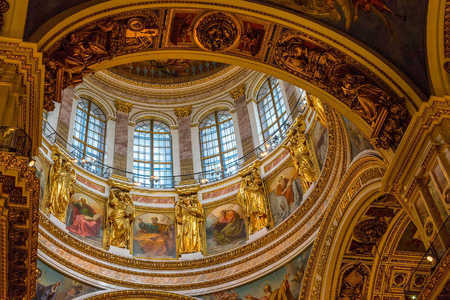 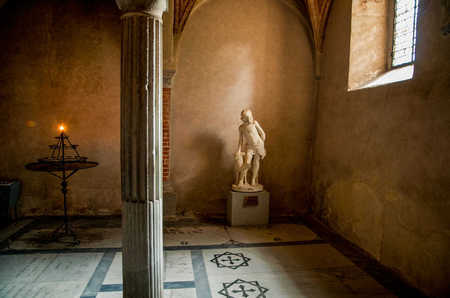 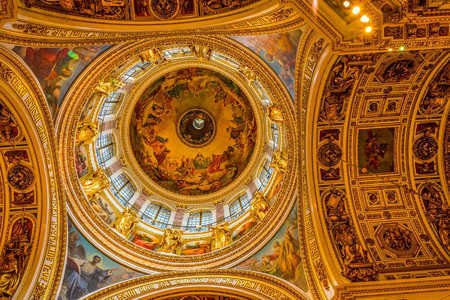 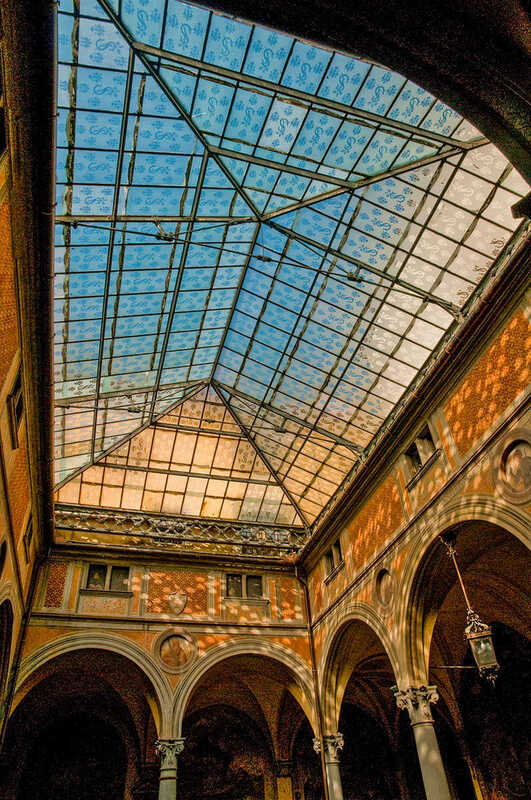 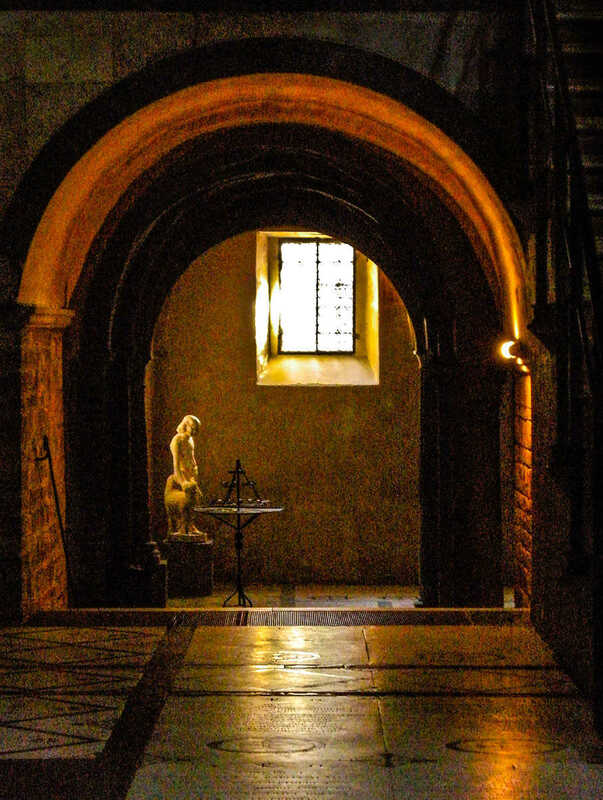 Not only do they embody an incredible spirituality, but also, many are magnificent architectural edifices that contain some of the world’s greatest art treasures. 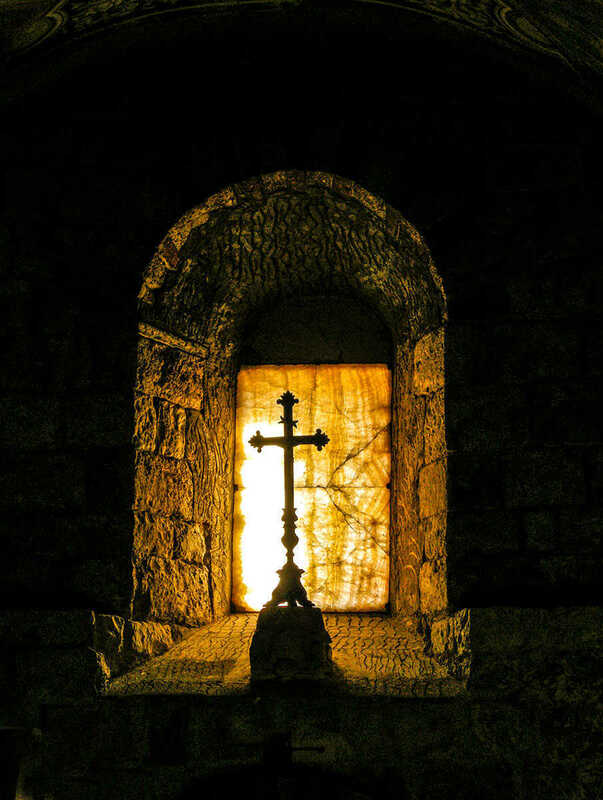 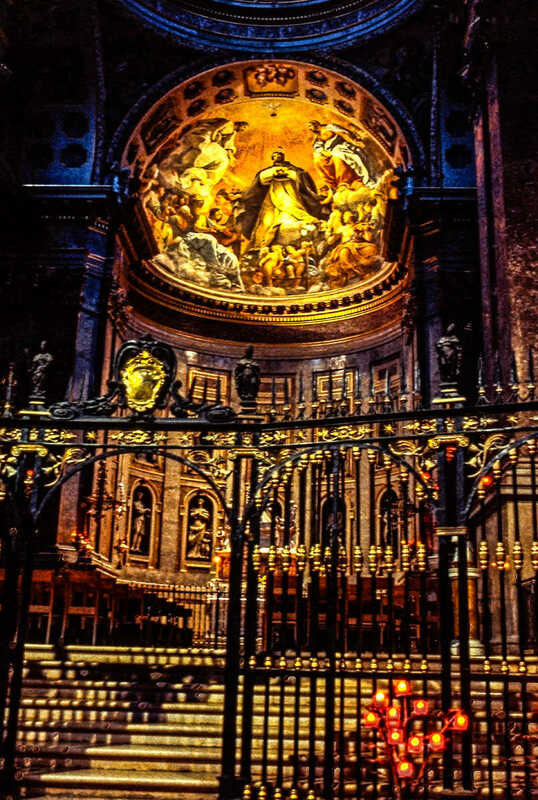 A great many amazing churches are located throughout Europe, and I have been fortunate to travel there many times to experience their sacred majesty. 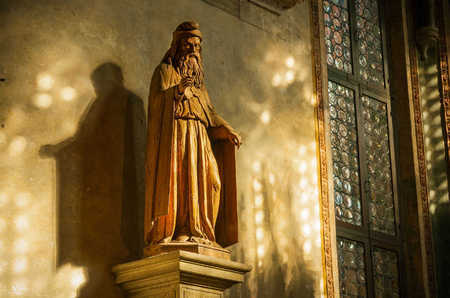 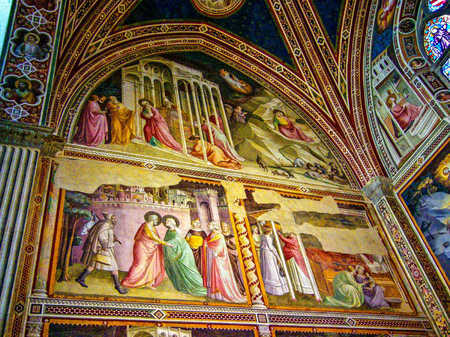 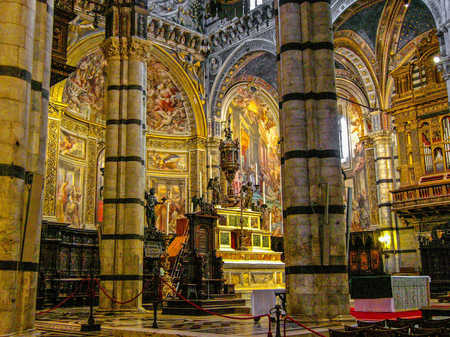 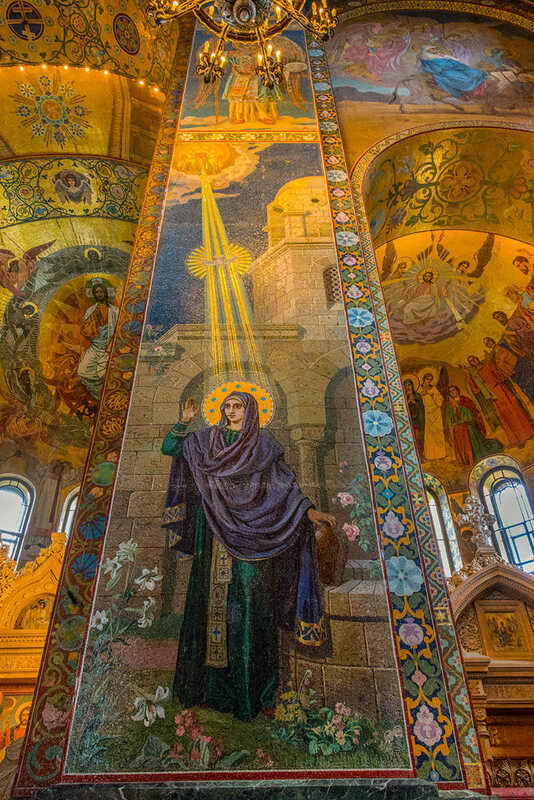 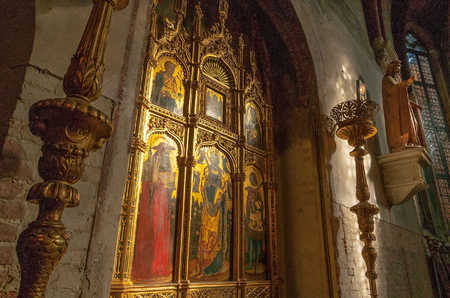 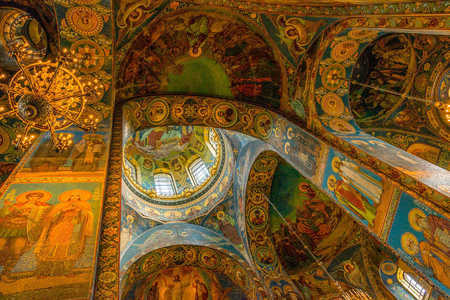 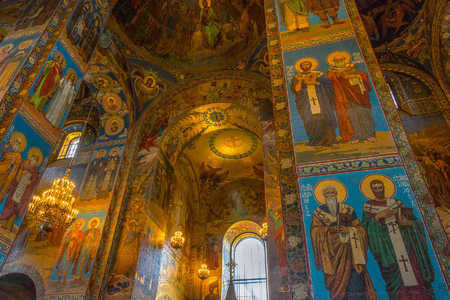 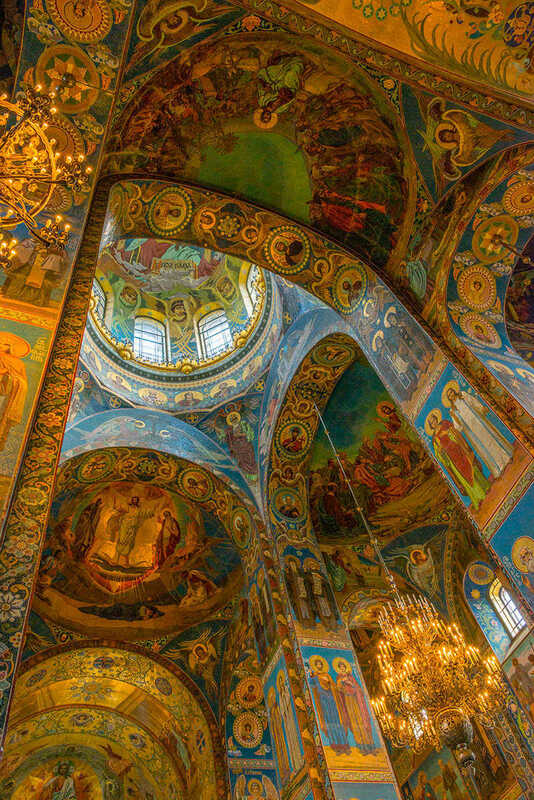 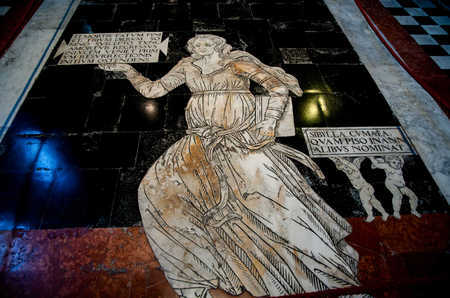 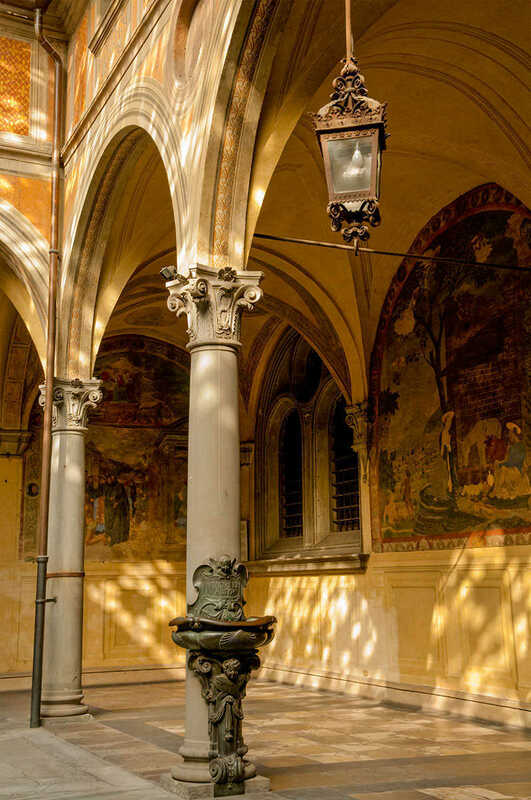 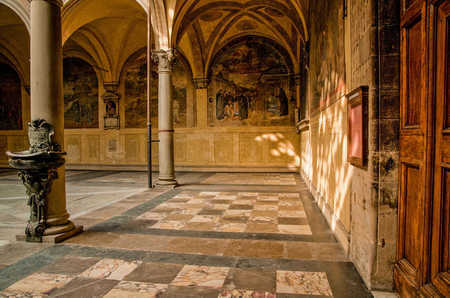 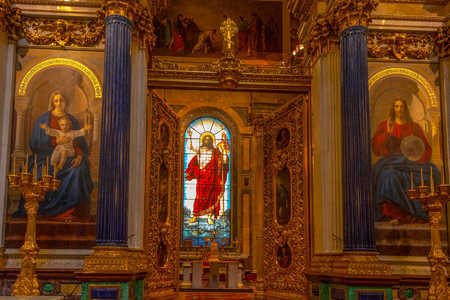 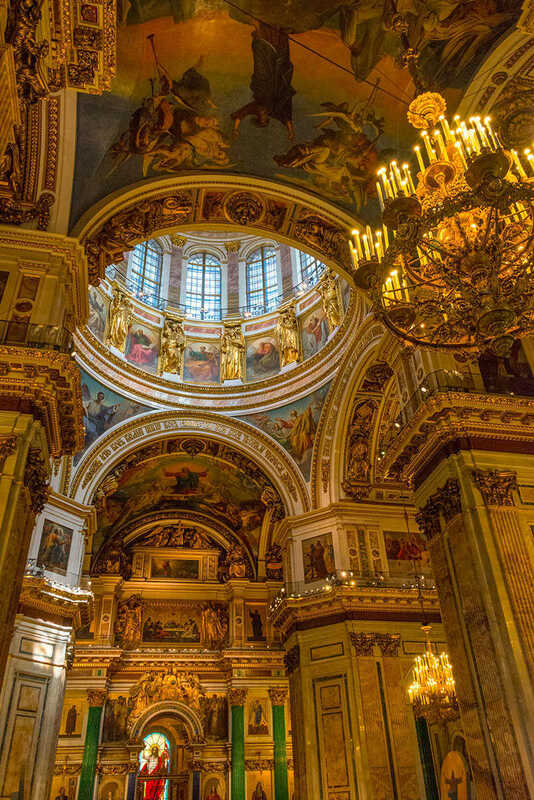 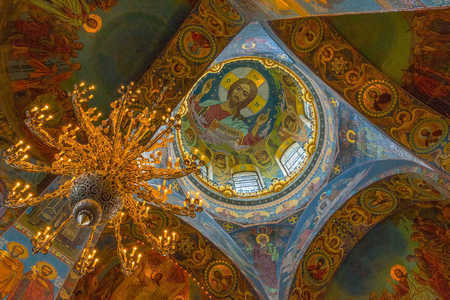 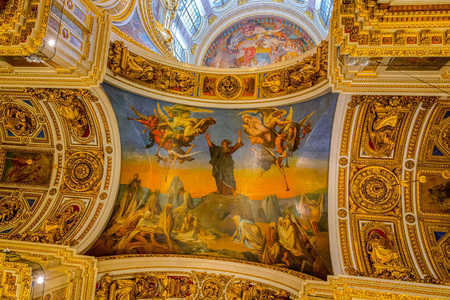 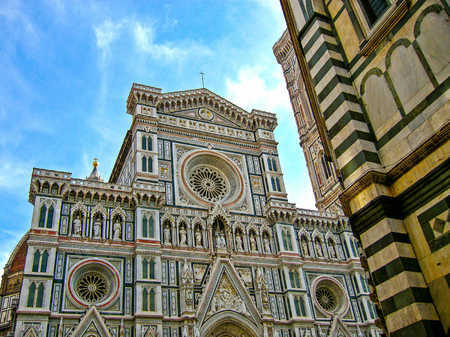 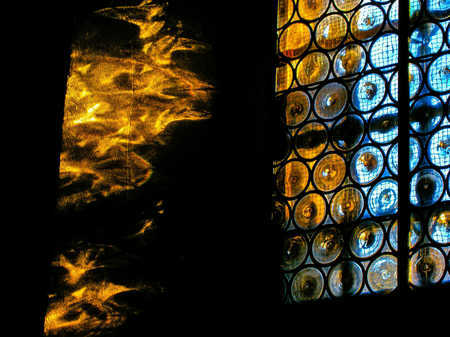 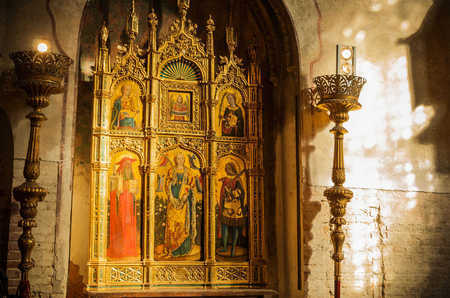 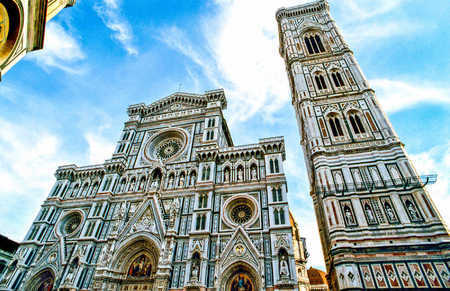 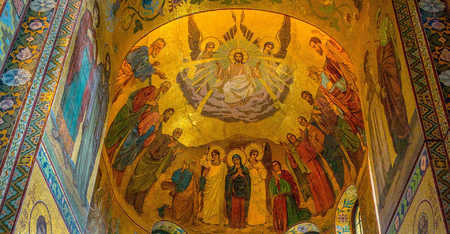 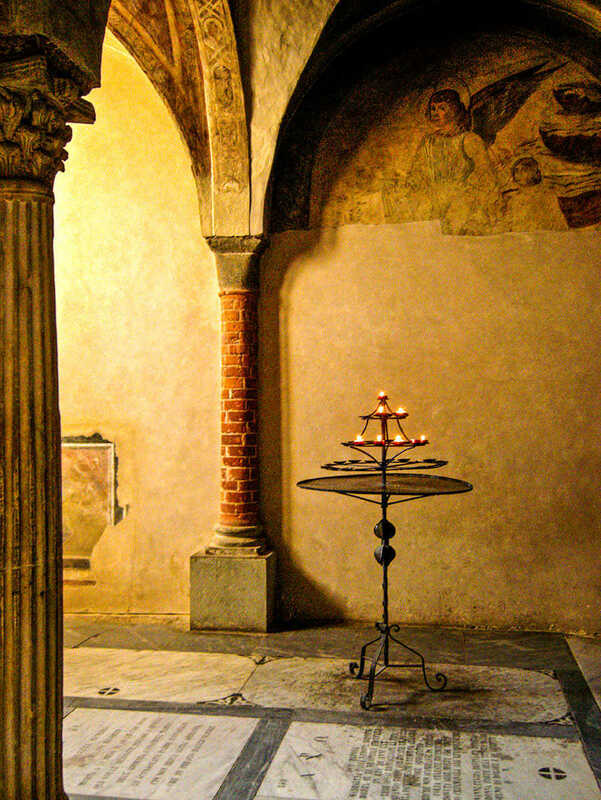 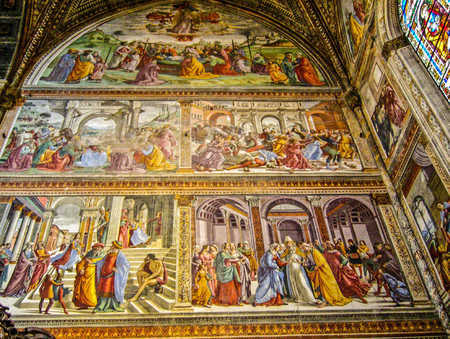 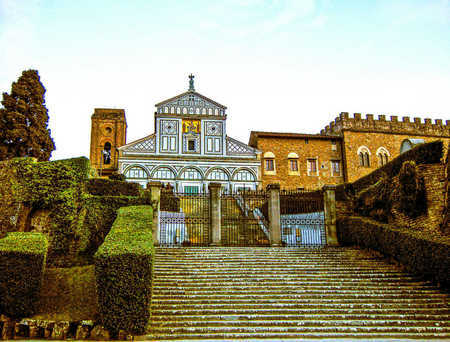 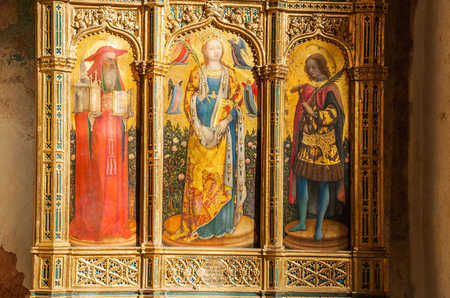 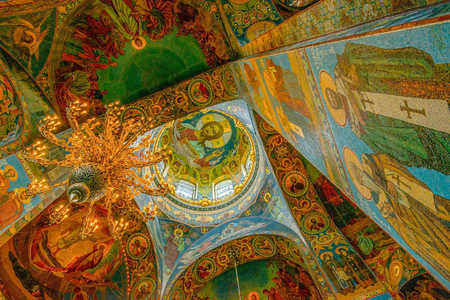 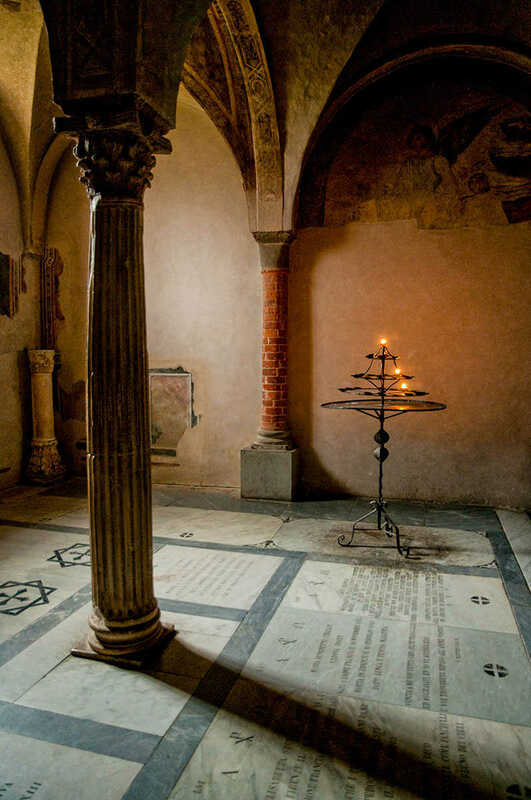 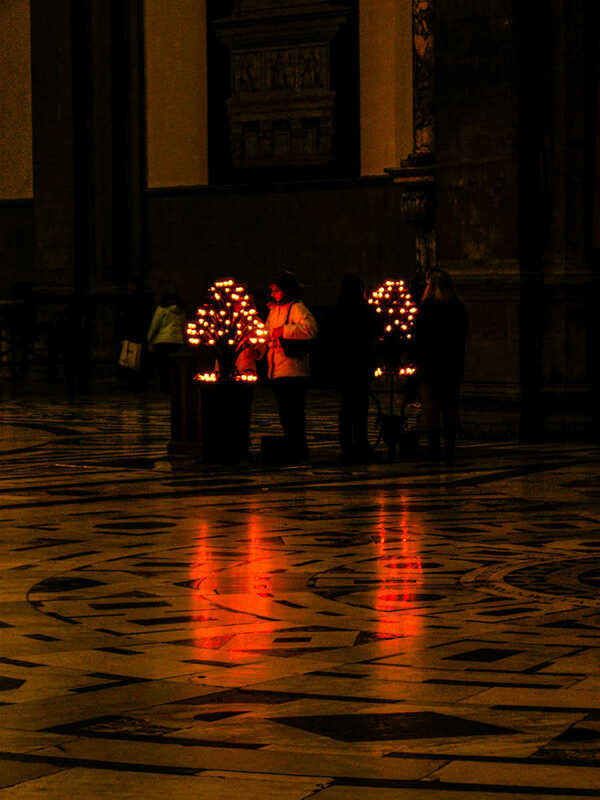 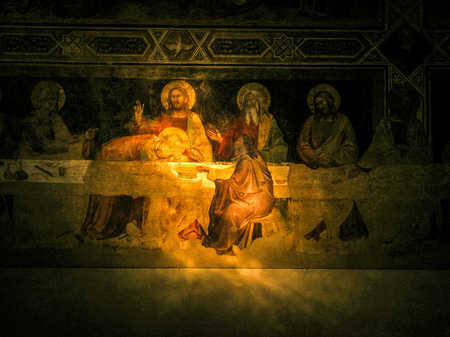 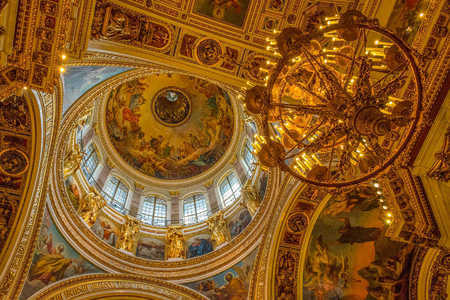 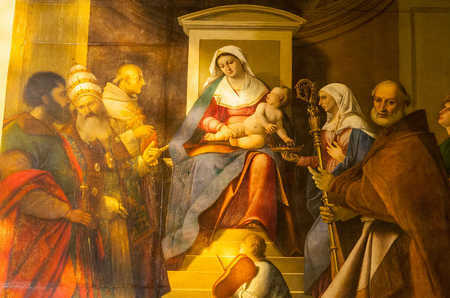 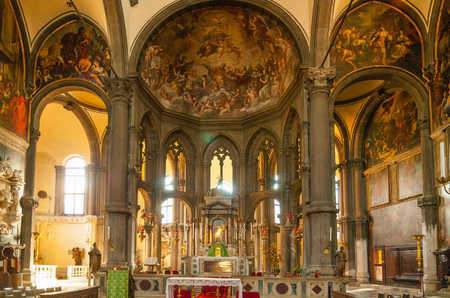 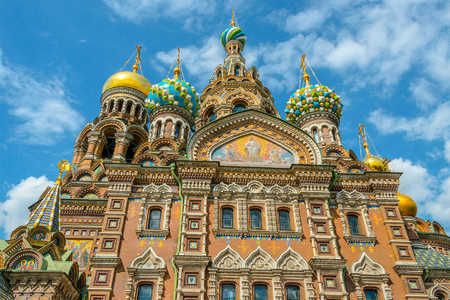 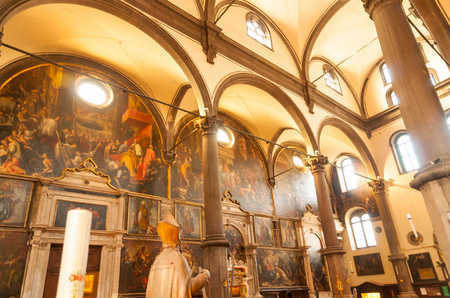 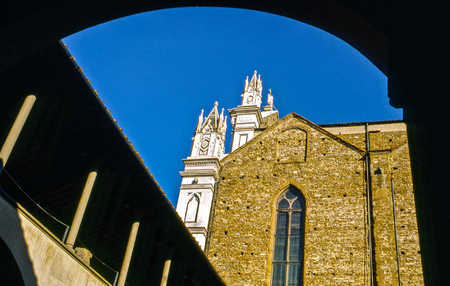 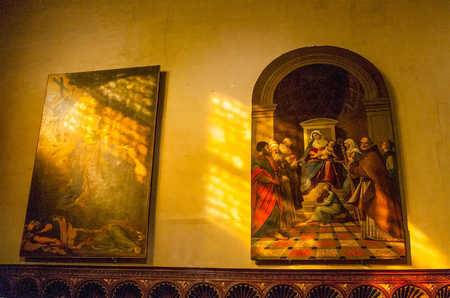 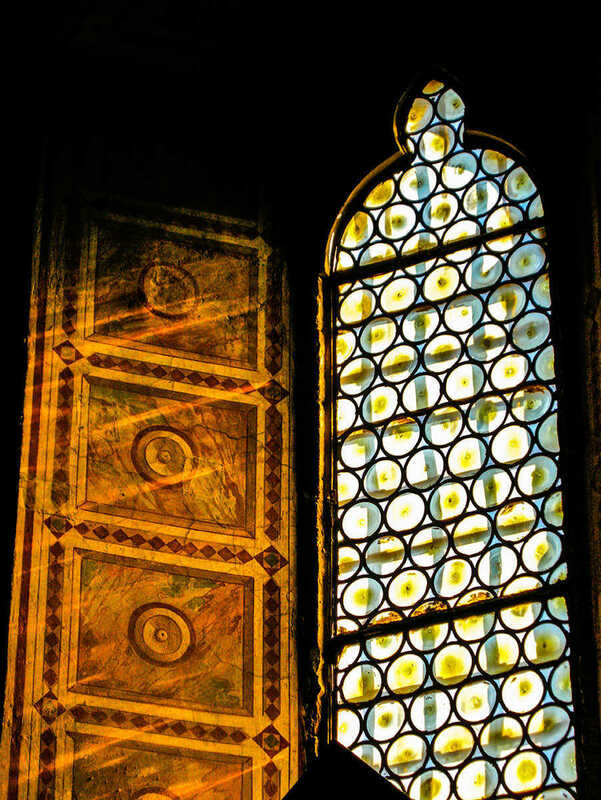 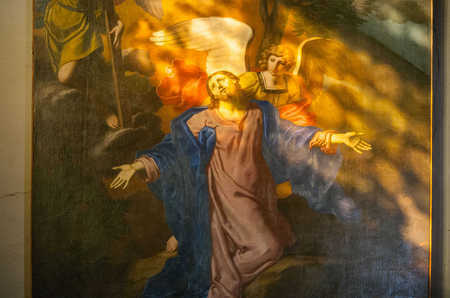 Images on this page include churches in Saint Petersburg, Florence, Siena, Bologna and Venice.